Chokers are so on trend this Spring. 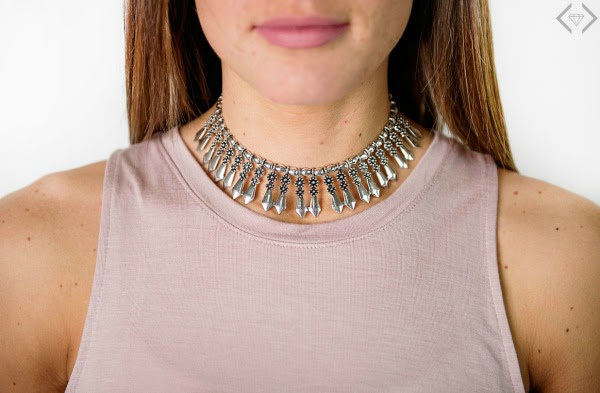 Layering chokers is having a big moment and it is a trend that you have to try! 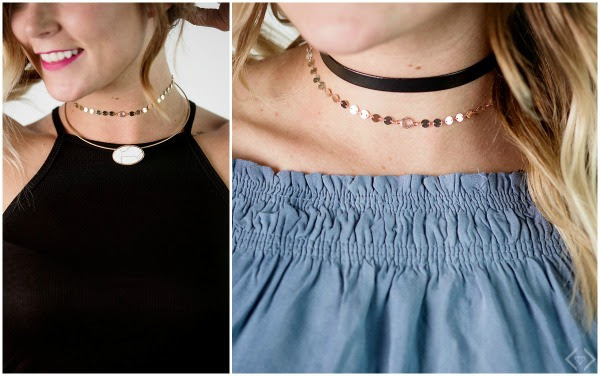 Today, score 2 Chokers for $15! It's a way to try this fashion-forward trend in the best way possible! 2 for Tuesday Chokers for $15 + FREE SHIPPING The code is 2FORTREND and it will make the final price $15 + FREE SHIPPING when 2 chokers are added to the cart. The code is valid 4/18 only!